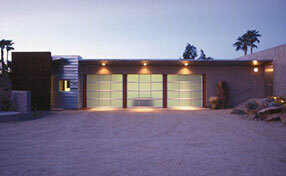 We provide excellent ideas to keep your home secure and family protected. 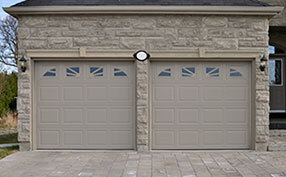 Garage doors are a complete operating system combined with multiple moving parts such as of hinges, springs, rollers, panels, electric components, and a power unit. 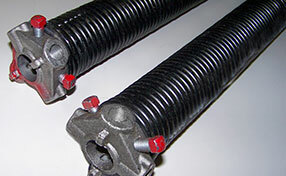 This can become quite complicated if you are not familiar with how overhead garage doors operate.